This is for one of the bedrooms with an attached bathroom. It is a 5 bedroom but I could only put up to 4 on the description. The rent is $514 with parking. It is also only 2 miles from campus! Off Classen and Lindsey! Just a quick walk to OU campus and stadium. 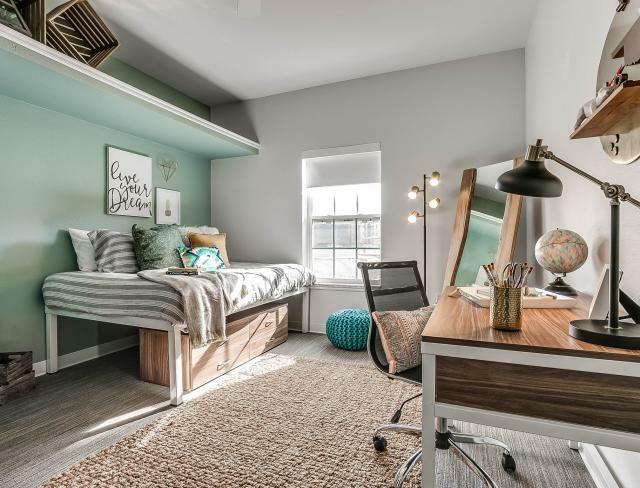 Room comes with a private bathroom and closet while being fully furnished with a full sized bed, dresser, nightstand, and desk. 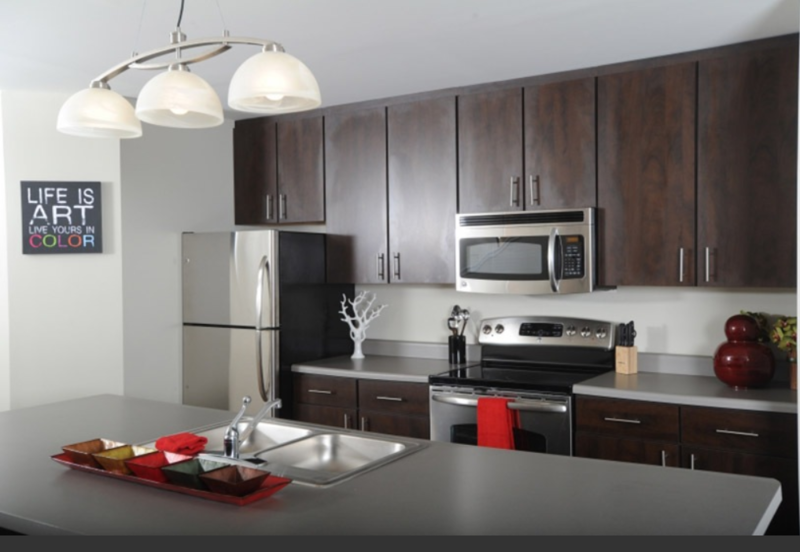 Kitchen comes with all appliances and unit includes a washer and dryer. Living room is also furnished with a flatscreen tv. WiFi included. Staff and maintenance are super helpful. 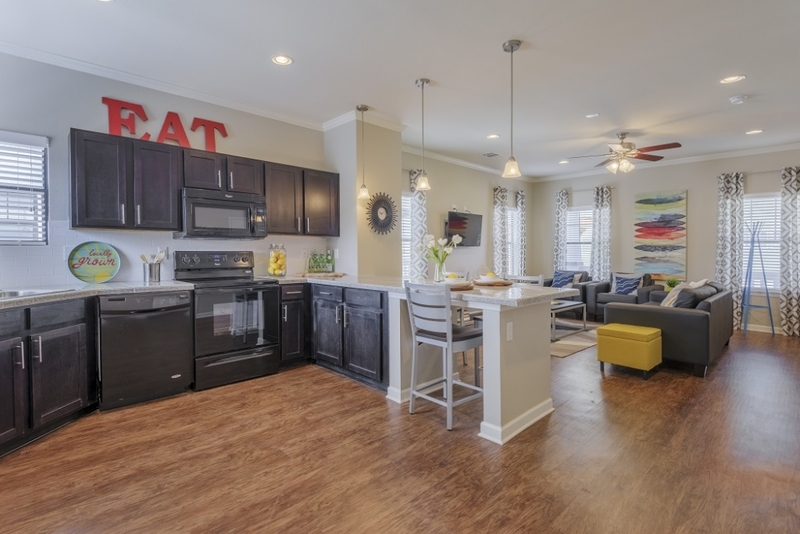 Rent includes all fees and utilities with the exception of electric. Available in August! 5 months for the price of 3!! Subleasing a bedroom plus bathroom in a 2 bedroom unit at Aspen Heights. 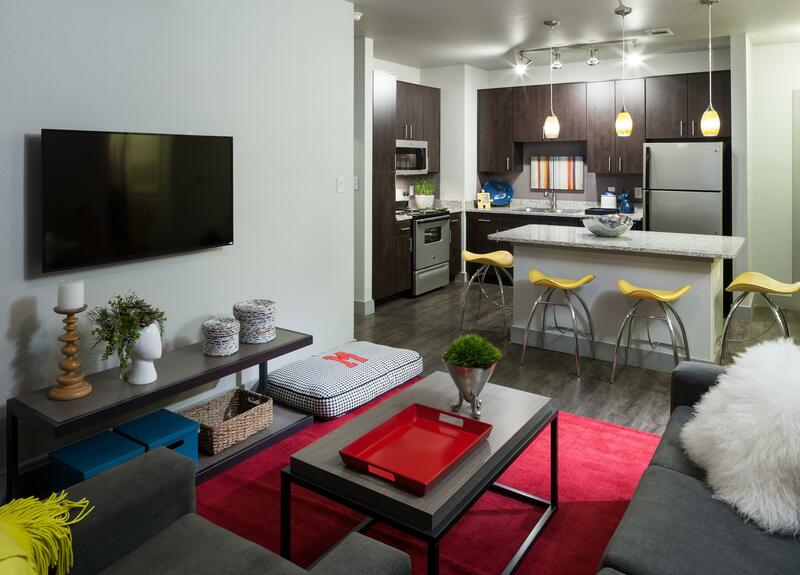 Cable and Wi-Fi included in rent. Great location! I graduated early and got a job out of state. My lease ends July 31, 2019. I'm paying March rent. If you are able to sublease I'll pay April as well (once you're sublease is approved), you'll only have to pay May, June and July plus utilities. I've vacated the unit. 1 Bedroom + 1 Bath. 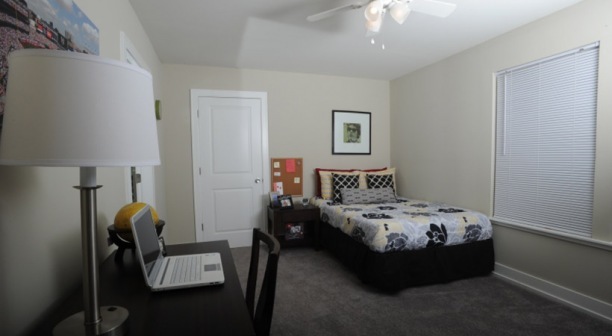 Guys upperclassmen student apartment near OU. I'm transferring schools at the semester and am in need of a sublease. All roommates mind their own business and are chill. No one smokes or parties. Feel free to ask me any questions.  One bedroom in a fully furnished, 2 bedroom unit. 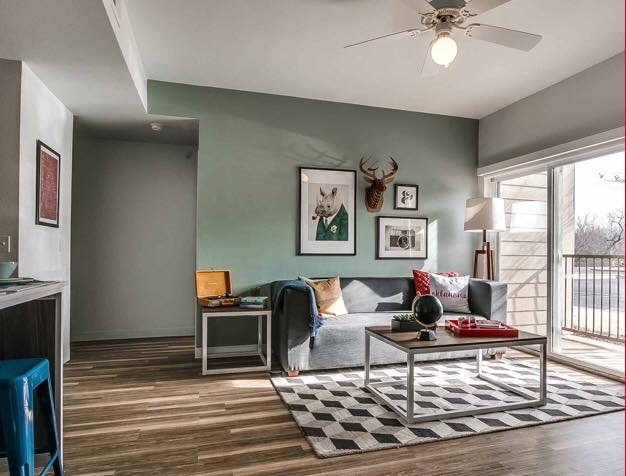 The unit is very spacious, with a large kitchen, a laundry area, and a guest bathroom downstairs with the living room, equipped with a Smart TV. The upstairs holds two bedrooms, each with their own bathroom. Pet friendly. 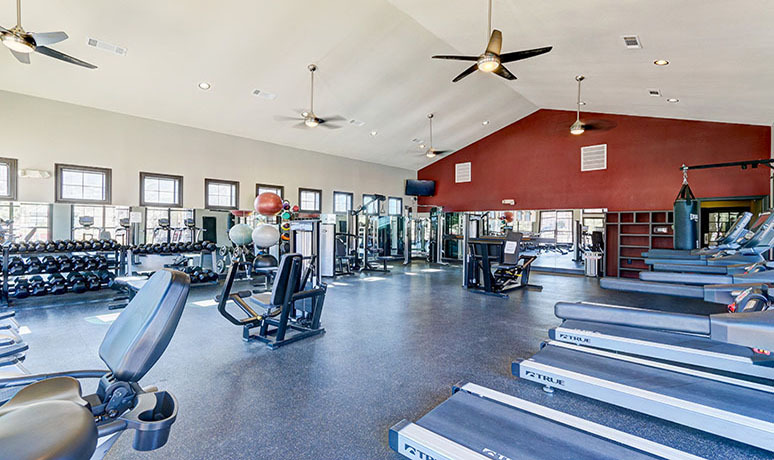 Amenities include a study space in he clubhouse, a gym, a pool with a hot tub. If you have any questions, please don't hesitate to contact me! The apartment is shared with a total of 4 people, each room comes with a bathroom and a closet, and the whole apartment is fully furnished along with garage parking included in the monthly rent of $520.00, electricity is separate and shared among the four occupants and paid through Simplebills. 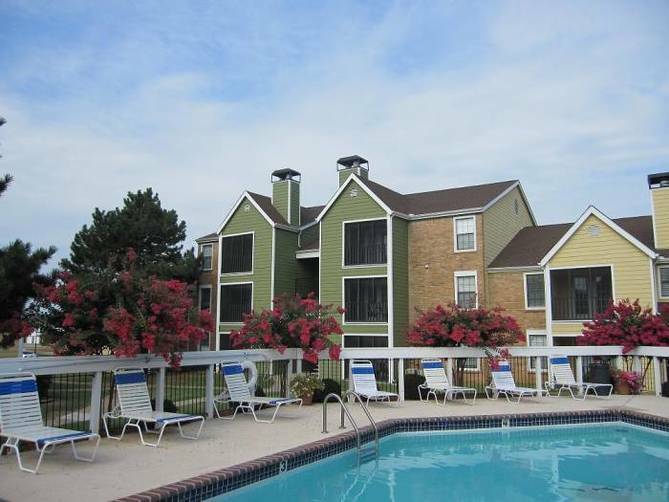 The complex has a large gym and pool and is in close proximity to the campus, along with shuttle rides to campus. The lease ends July 31st, 2018, great for those looking for amenities and location. The property is a 3-bed, two-bath. The person subleasing would get there own bedroom (1) with attached bathroom (1) on the first floor of the property. The roommates rooms are on the second floor. The two roommates are both Chemical Engineering students in there final semester of study. Peaceful place to work and relax, but very close to campus and downtown. I've loved living here but am moving for work. Please call (405)708.3309 if you have any questions. Cheers! (not a studio). 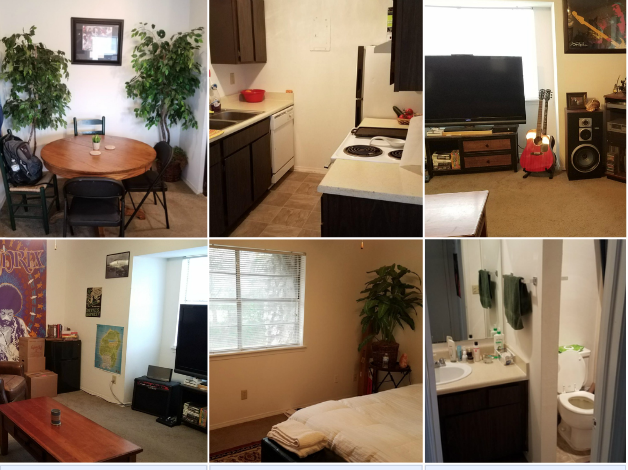 I am looking to sublease my apartment from January to June 2018. Nice apartment very close to OU. 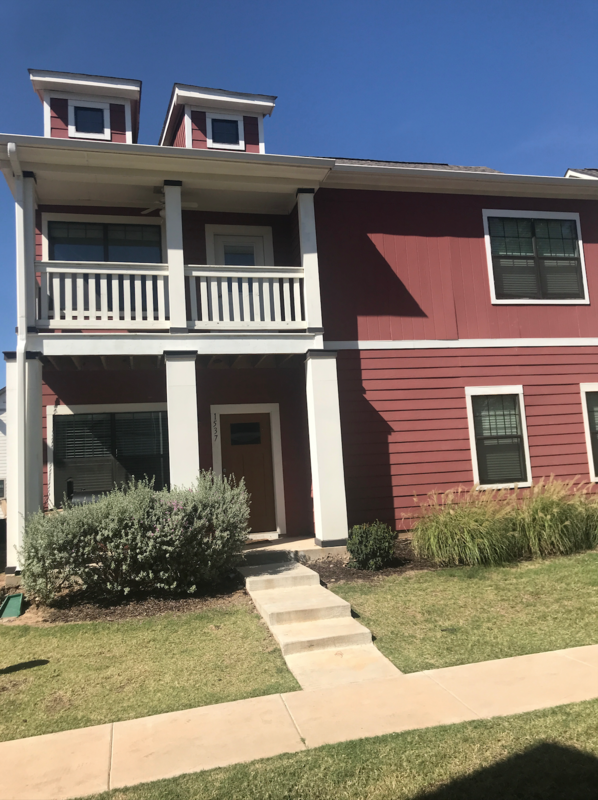 Looking for 1-2 people to sublease an apartment from January 1, 2018 to July 31, 2018. It is a five person apartment and your room would be downstairs. The apartment is fully furnished and has a grill. the apartment is a two minute walk to a pool, gym, and study rooms. Let me know if you are interested. 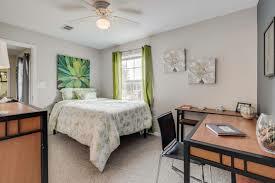 Looking for someone to sub-lease my room at Aspen Heights. It is a 5 person house with your own bedroom and bathroom and a full kitchen and living room. All the roommates are easy going and nice to get along with. 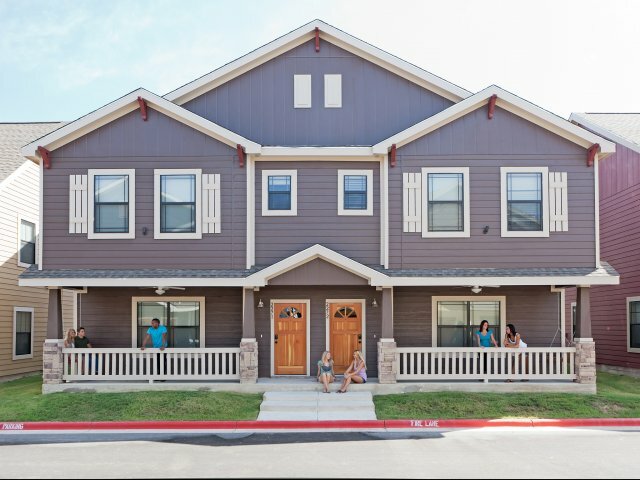 4 Bed/4 Bath lease takeover at State on Campus starting in August 2018. Rent is $515 per month per person, utilities included! 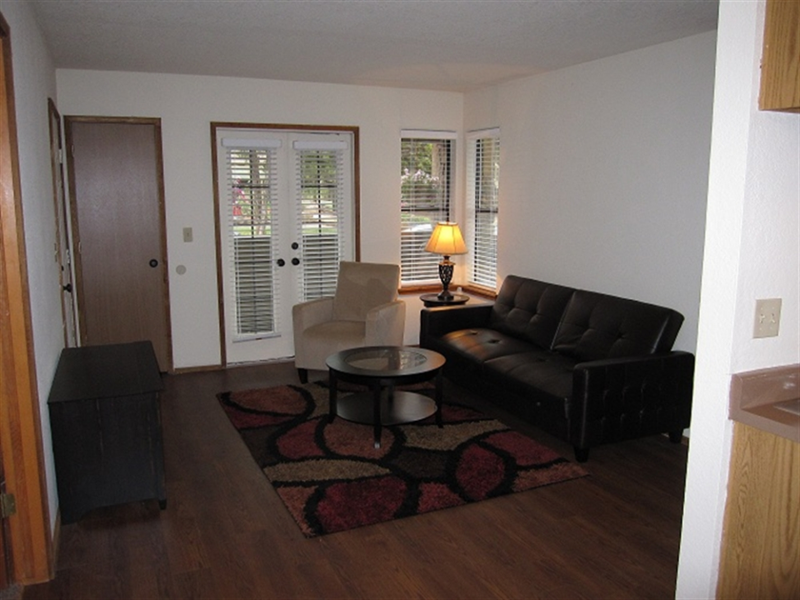 Newly renovated, hardwood floors in common areas and carpeting in bedrooms! Brand new appliances! 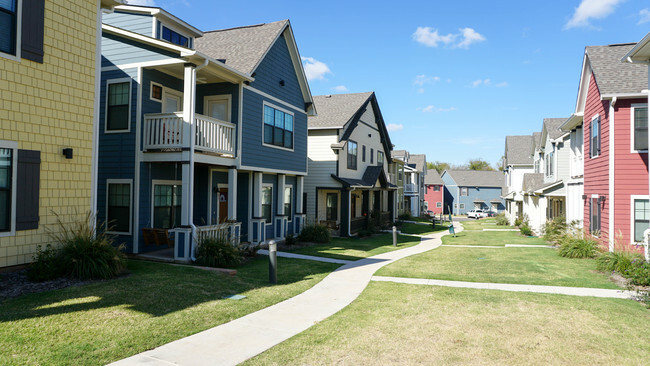 The community is quiet and really close to the University! The management is pet friendly and very accommodating. Each bedroom gets its own bathroom and mini fridge! 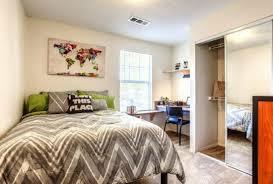 I have a room at State on Campus, super close to OU campus and stadium for football games. I am looking for someone to take over my lease starting August 1st 2018-July 31st 2019. It is $515 with everything included and no utilities cap. You get your own room, and bathroom. The beds are full sized beds, room comes with mini fridge, dresser, desk and chair, and night stand. You do not have to live with my roommates, they will place you anywhere on State in a 4 bed 4bath. 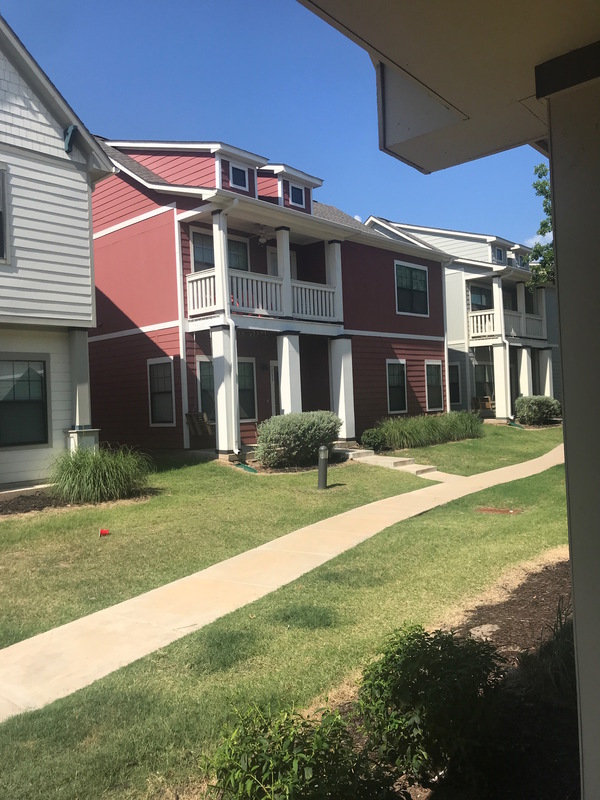 1 Bed 1 Bath apt located 1 mile from OU campus. 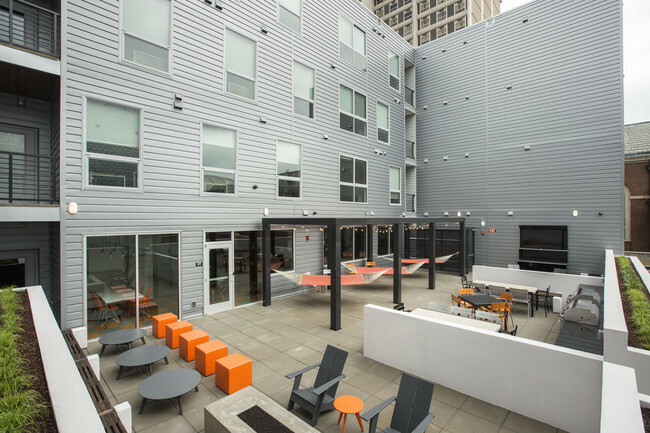 Available for sublease for the month of June only. Discounted rent, including power and utilities is $500. Subleasing a room for $500 plus utilities. Utilities are already set up, wifi, cable included. 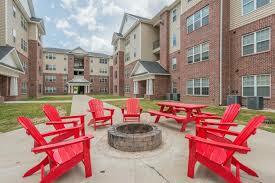 This place is 5 minutes to University of Oklahoma by car. There is also bus running, and it is 7 minutes walk to the nearest bus stop. I would like to sublease this place from mid May to early August. Someone who can stay almost the whole time would be preferred. Since this is a town house, there are a kitchen, living room and dining room on the1st floor, bathroom, closet, bedroom is on the 2nd floor. You can use this whole space by yourself. Subletting my bed and bath in a 3 bedroom 3.5 bathroom apt. Each room has own connecting bathroom and a half bath in common area. Room is furnished and comes with two closets. 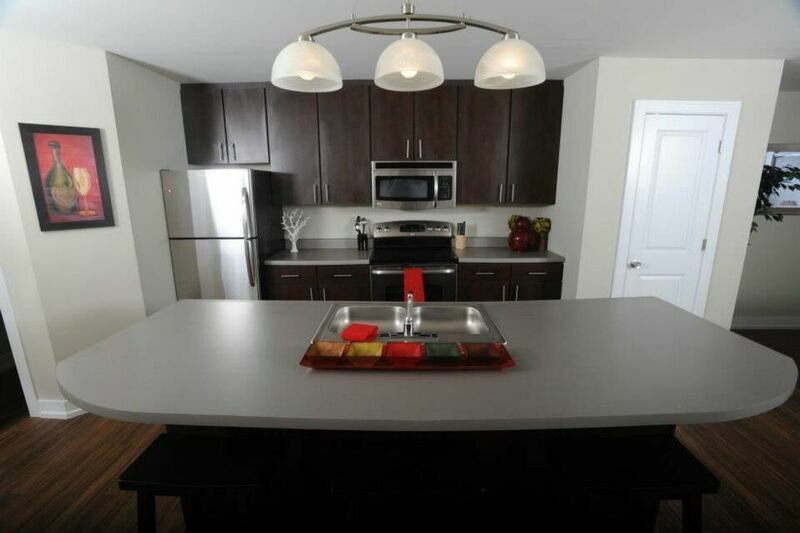 The kitchen is updated with stainless steel appliances and an island that seats 4 . W/D in unit. First floor w/ patio and unfenced yard. Rent is $569/month, includes internet, cable, water, and everything else but electricity (around $28/month). Lease takeover May 5 - end of July. Two female roommates so female only plz. Technically a "one bedroom" but is actually a two bedroom and got a deal that runs the apartment as one bedroom, 1.5 bathroom. Only one bedroom is in use. Fully furnished. All utilities included EXCEPT electricity. Wifi and cable free. Full washer and dryer. 1st floor, within 5 feet of parking. Stainless steel appliances. Laminate hardwood floor, carpet bedroom. Free use of an extremely nice gym. Back and front door. Right next to garbage disposal. Very nice pool within walking distance. Move in Ready! I got a job closer to home in Ohio and that's why I am unexpectedly moving. Free Rent for the Month of September. Hampton Woods. Ground Floor. Washer and Dryer in Apt. $624 per month. I will pay for September! It's 7 mins away from OU. Lease ends on June 30, 2018. Parking lots all around complex.